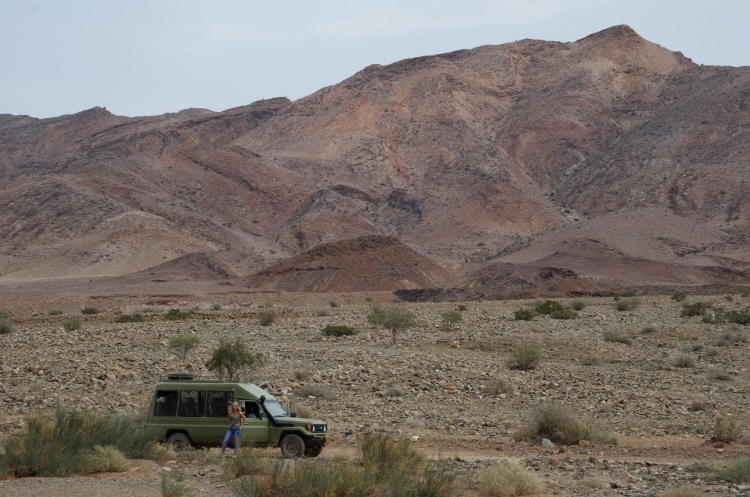 The Southern Namibia safari will take you along the aridest parts of Namibia. It is a circular safari that starts and ends in Windhoek. Our aim is to explore the southern part of Namibia. We have incorporated a detailed route plan with minimum impact on the environment. This is a well-designed safari that will take you from Windhoek to the edge of the Namib desert. The Namib offer spectacular views and endless horizons. A sunset hike is always a great way to end our day. Our journey will take us over spreetshoogte pass towards dune 45 and deadvlei. 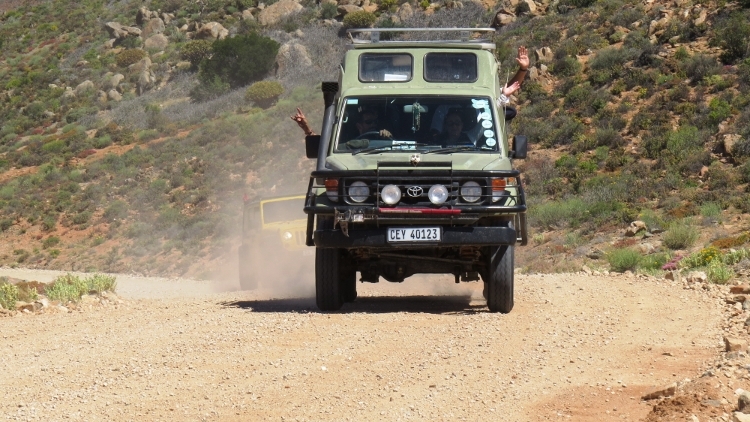 We will be taking a 4×4 sand track to explore sossosvlei and hike some of the highest dunes in the world. We will learn the sensitive biosphere of the Namib and meet some of the nocturnal inhabitants of this very interesting Namib desert. Our days will have an early departure to ensure some great light and photographic opportunities of the southern Namibian landscapes. Our path will seek the desert horses and end up in a old ghost town near Luderitz. The Richtersveld and orange river in the south will guide us to the second largest canyon in the world, “Fish River Canyon”. The Aloe Dichotoma or quiver trees are known desert plants and was used by the Khoi-san people in the past. Our travels will take us on the roads less traveled and mainly gravel roads. A visit to the Kalahari of Namibia will add some wildlife and history to our safari experience of the southern Namibia safari. 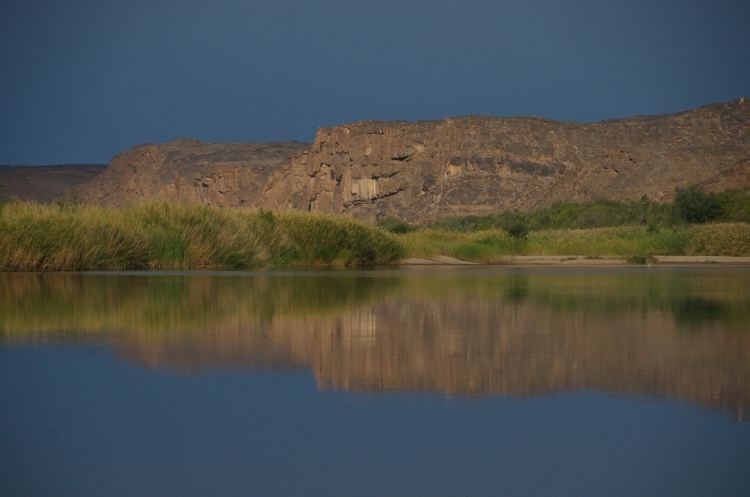 We visit the orange river in the south and combine this with Fish river canyon and Ais – Ais hot springs. Our journey back towards Windhoek will include a visit to the Kalahari of Namibia. Ais – Ais hot springs. This Southern Namibia safari is a perfect two week holiday. 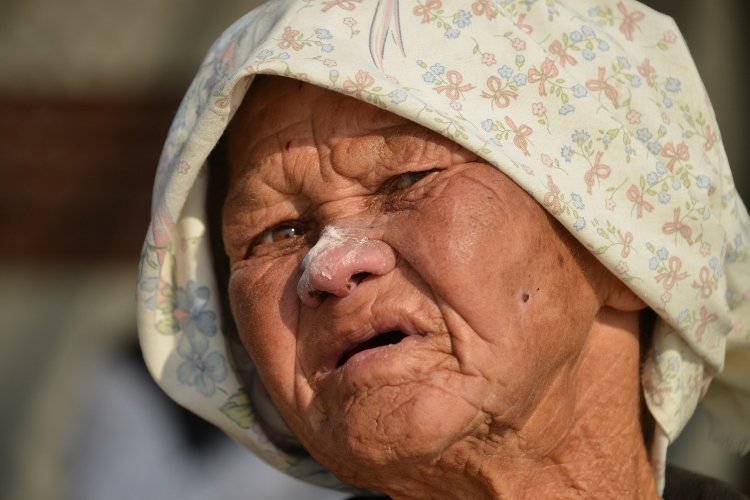 Explore the sensitive desert regions of southern Namibia.